You can travel the world, but it's funny in every major city you can find the health nuts who are eating the same foods around the world. Albeit with their own spin on it. 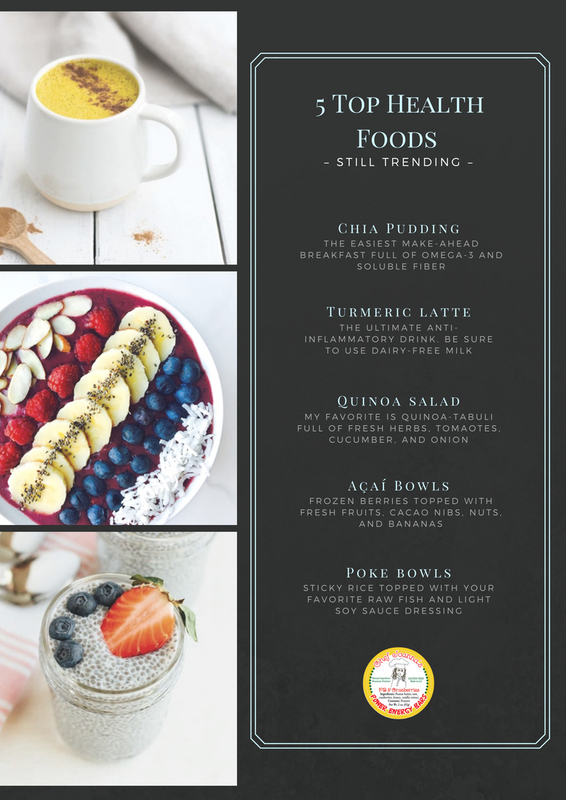 These are some of the foods that I have found to be global trending health foods at the moment.